It’s SUCH a beautiful day. Last week I was lucky enough to perform on stage in southern France. I also managed to squeeze in a bit of sunbathing and book-reading. It was sad to leave the amazing weather behind, but it’s just as nice here in London today! Talking of books, I recently completed Joanna Penn’s excellent ‘Public Speaking for Authors, Creatives and other Introverts’. 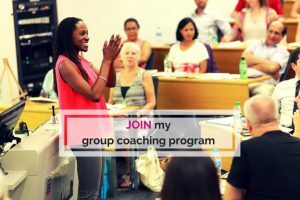 Joanna is a best-selling writer as well as a speaker and entrepreneur. The info in her book is across-the-board useful for any introvert who’s setting up some kind of business that requires speaking to groups of people. 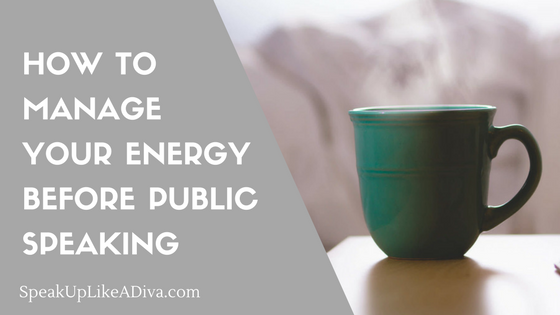 She talks about how to manage your energy before a talk (especially important given that introverts and quiet people get their energy from time alone). She also explores the need for pre-talk rituals to get into the right frame of mind before going on stage. If you have to speak to a group, or manage a meeting, don’t be afraid to take some time out for yourself beforehand. grounding yourself by visualizing roots that emerge from your feet and grow into the ground. Whatever it takes, don’t hesitate to find a quiet spot, even if it’s the loo, and give yourself what YOU need before you go and give your audience what THEY need! 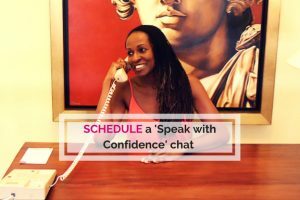 Schedule a call with me! 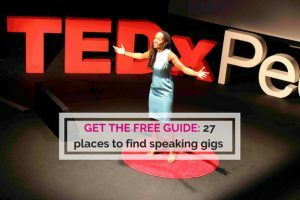 Public Speaking – so you want to be a MOTIVATIONAL SPEAKER? Want to keep in touch? You’ll get tips, offers and learn about what’s new! Copyright 2019 Shola Kaye | All Rights Reserved.